In an interview with The Times, the Oscar-winning actress and singer said she believed the allegations made by James Safechuck and Wade Robson in the documentary Leaving Neverland. The men, now in their 30s, claim the pop star sexually abused them from the ages of 10 and seven respectively after inviting them and their families to his Neverland ranch. Streisand said she felt bad for both men but failed to blame Jackson. When asked if she was angry with the late singer, she added: “It’s a combination of feelings. I feel bad for the children. I feel bad for him. 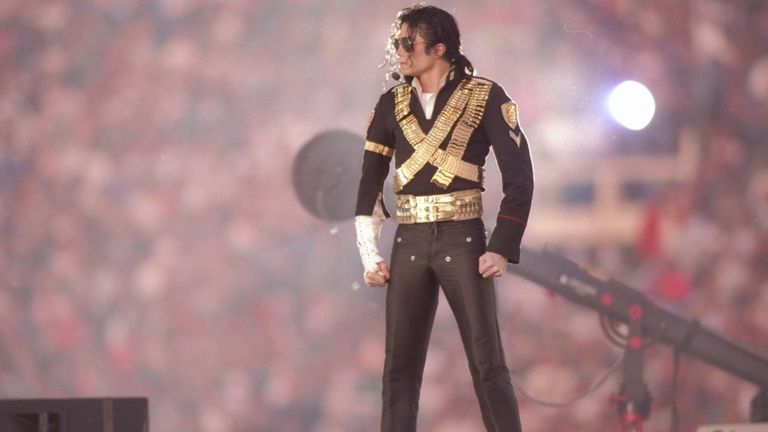 The documentary was met with a furious reaction by the Jackson estate, which denied the allegations and lambasted it as “an outrageous and pathetic attempt to exploit and cash in” on the superstar. The alleged victims’ mothers, Stephanie Safechuck and Joy Robson, both appeared in Leaving Neverland to recount their experiences with Jackson.